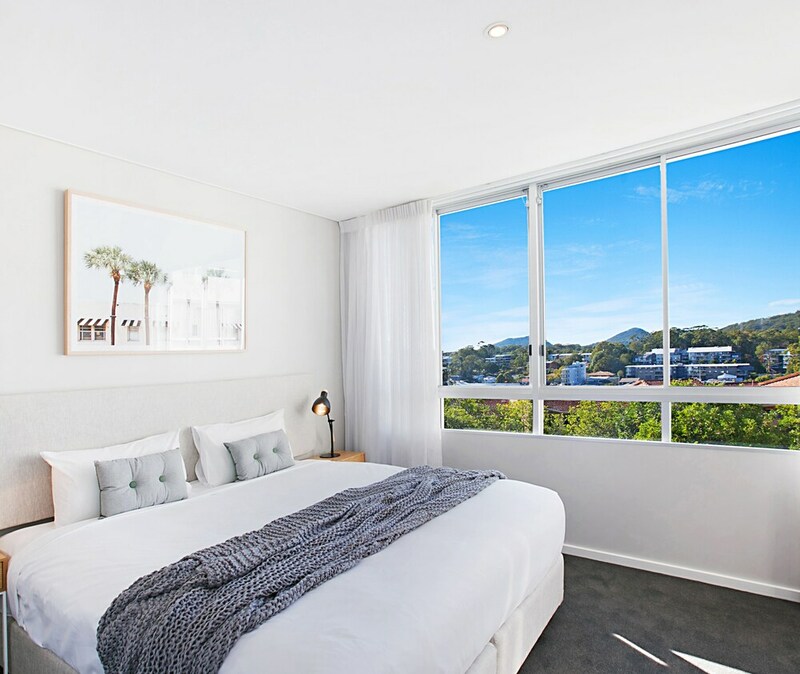 Oaks Lure puts you in the heart of Nelson Bay, within a 20-minute stroll of popular places like Dutchies Beach and Tomaree National Park. Highlights at this property include an outdoor swimming pool and free self parking. 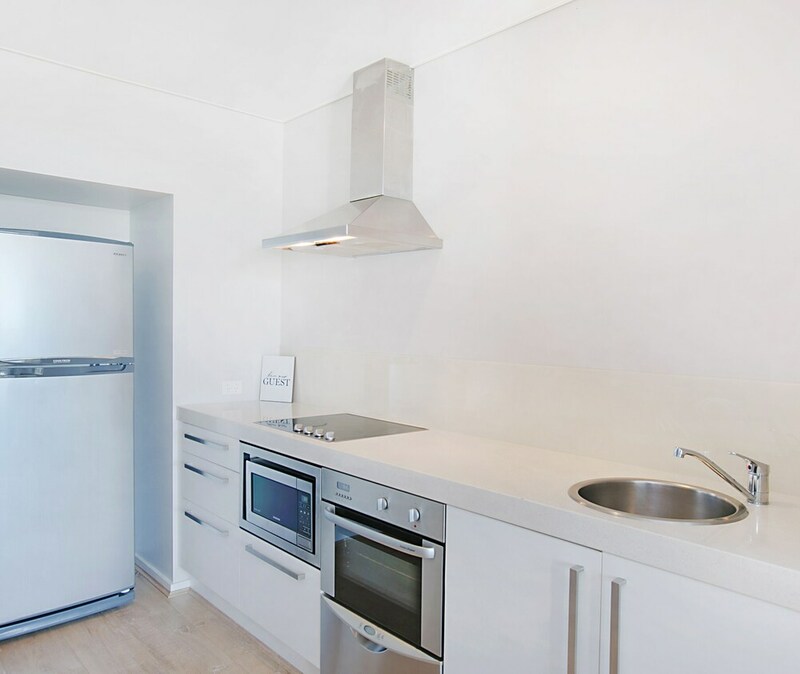 You can enjoy a TV with a DVD player, and each apartment features WiFi, a hairdryer, and a phone. A microwave, an iron/ironing board, and free toiletries are also available. Weekly housekeeping is available. 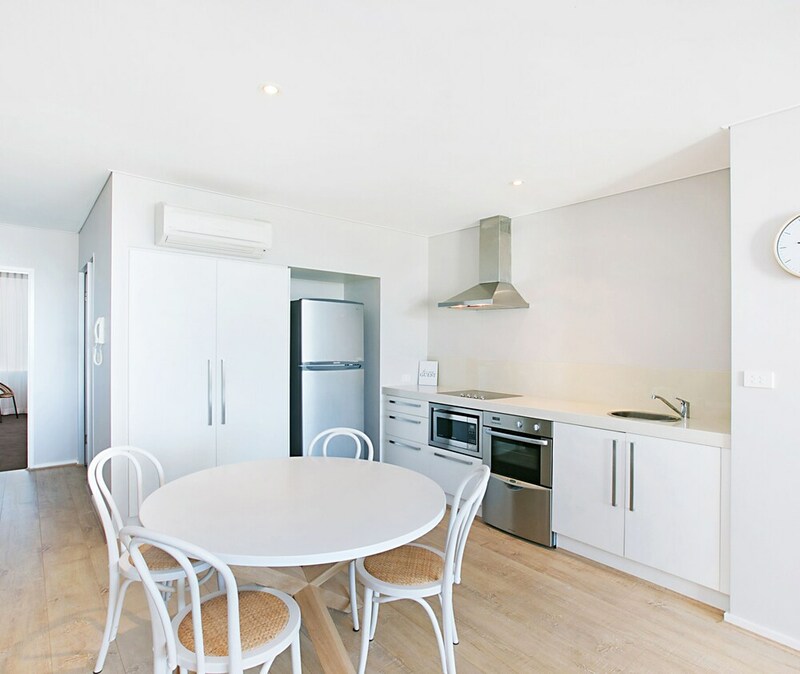 This smoke-free apartment offers a garden, barbecues, and tour/ticket assistance. 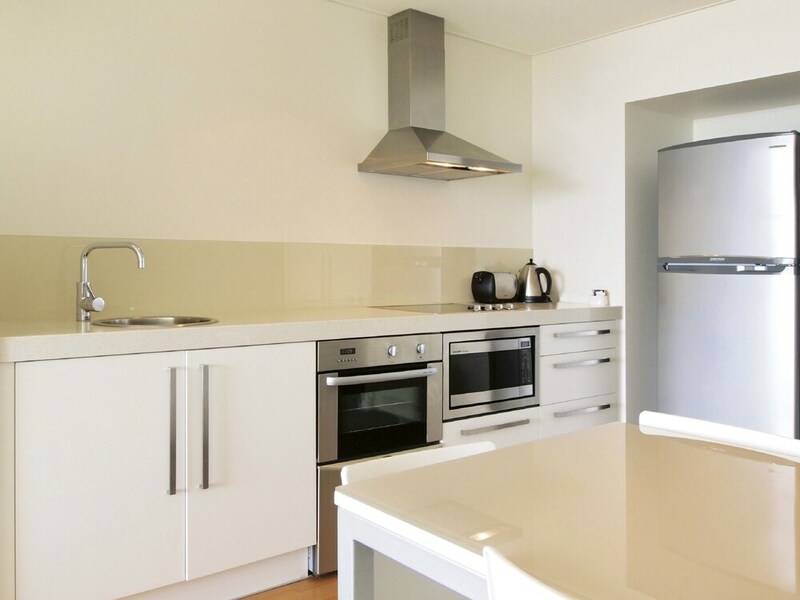 Other amenities include WiFi in public areas, a kids' swimming pool, and laundry facilities. 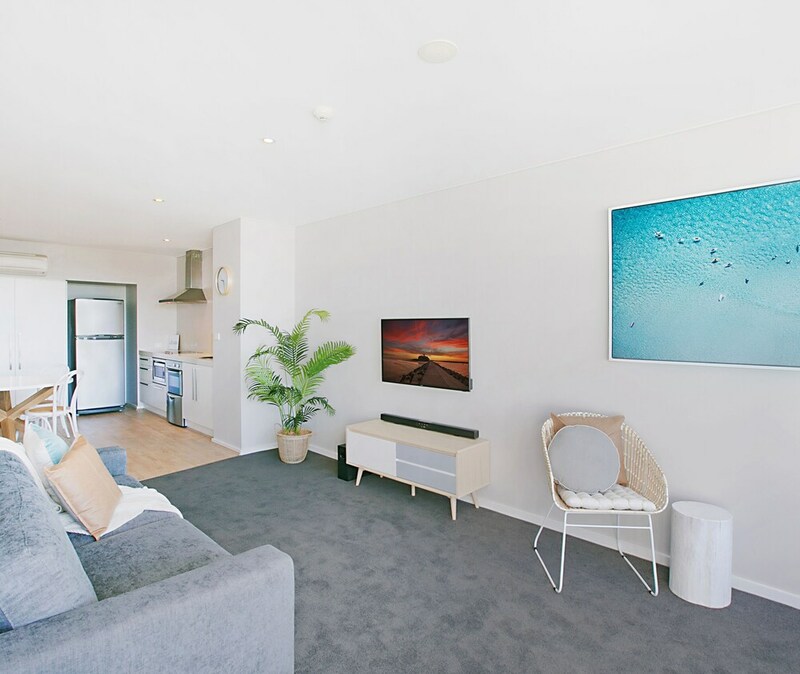 Sights within a 10-minute walk of this 4-star Nelson Bay property include Myall Lakes National Park and d'Albora Marinas Nelson Bay. Good location for eating and sightseeing. Spacious accomodation Kindness staff. 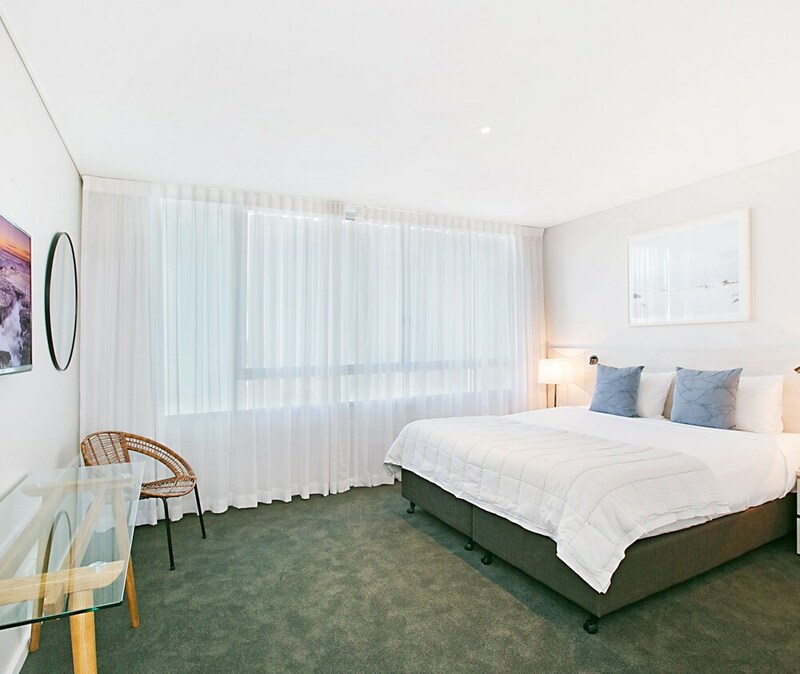 Good size rooms however require more cleaning in some areas. Provide car park. We liked it. Thank you for taking the time to provide us with such valuable feedback. We will ensure this is shared with our housekeeping team as we consistently strive to improve. 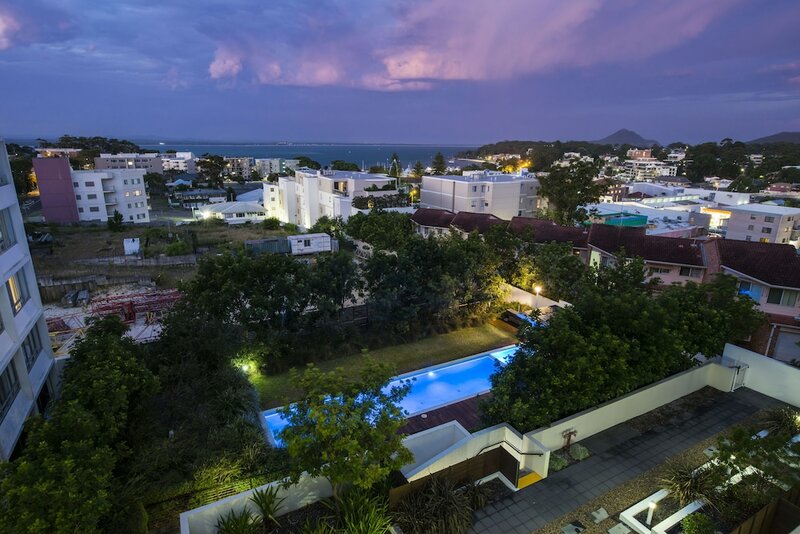 Location to the ocean, shops and cafes very good with an easy walk to all. Very friendly staff and excellent amenities. Thank you for choosing to stay at the Oaks Lure. I am sorry that your experience was such that it prompted you to write a poor review. I assure you that we take this very seriously and myself and the team are disappointed that in this instance we were not able to deliver the exemplary service for which we pride ourselves on. I have discussed your comments with our housekeeping manager, and we are in the process of delivering further training to the housekeepers that cleaned your room to ensure that this is not repeated in the future. Thank you again for taking the time to raise your concerns with us & I am truly sorry that you did not have an exceptional experience. Was nice place and good location. Kindness staff. Also, the place was cleaness. Oaks Lure offers its guests an outdoor pool and a kid's pool. Public spaces have WiFi and wired Internet for a fee. 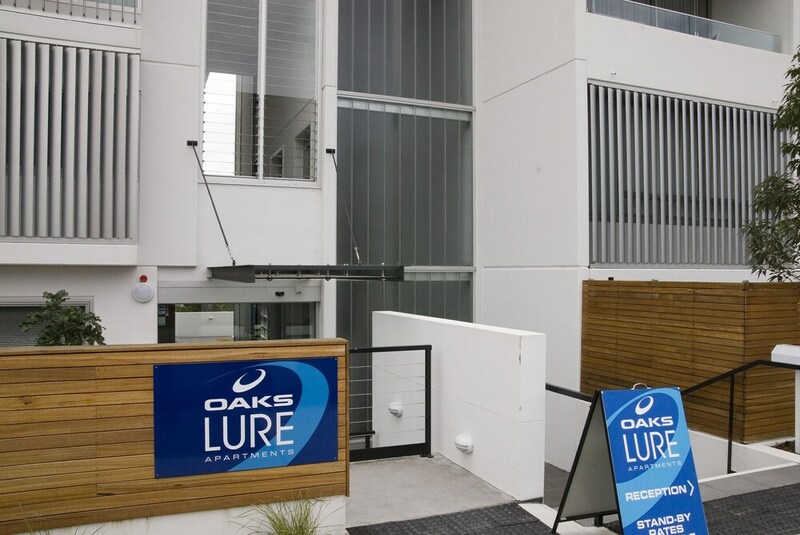 Tour or ticket assistance, a BBQ, and a garden are also featured at Oaks Lure. Free self parking is available. 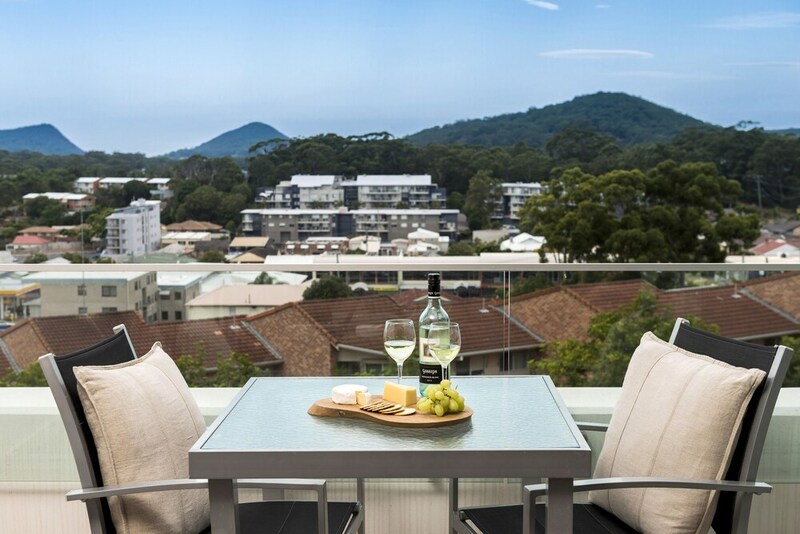 This 4-star Nelson Bay apartment is smoke free. 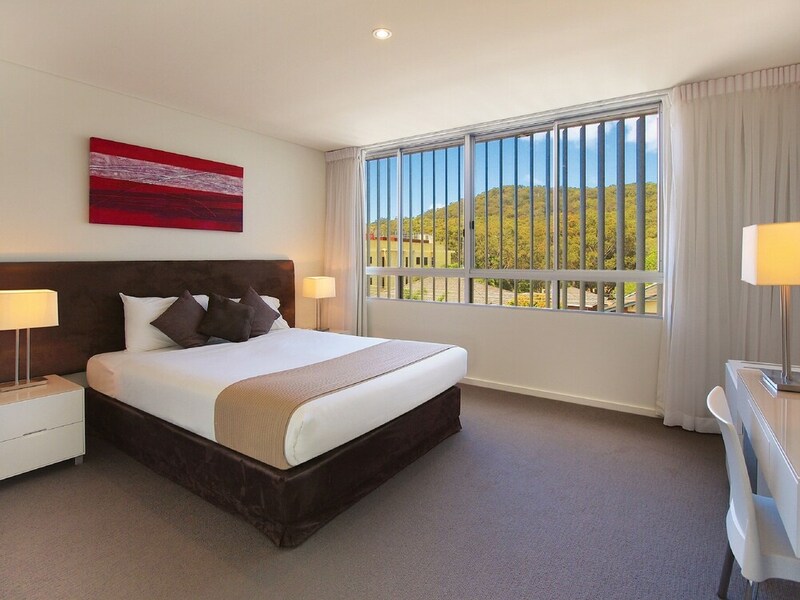 Oaks Lure offers 53 forms of air-conditioned accommodation with DVD players and a hairdryer. In-room wireless Internet access is available for a surcharge. Bathrooms include a shower and complimentary toiletries. Cots/infant beds (surcharge) and Rollaway/extra beds (surcharge) are also available. Housekeeping is provided on a weekly basis. 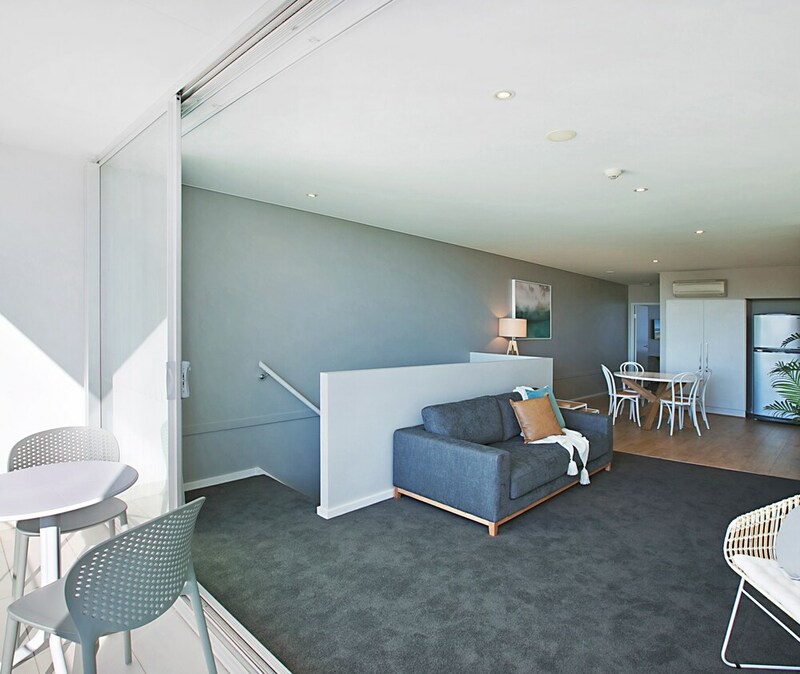 All apartment rooms are accessible by internal staircase on entry. For more details, please contact the property using the information on the reservation confirmation received after booking.